Kate got married in 2014 and planned her wedding from the bottom up. From designing her own photo booth stations, to building 20 farm tables with her husband for their guests, she loves being put to work and getting her hands dirty. After designing her own wedding, she knew she found her calling. Since then, Kate has planned several weddings in the Hudson Valley and NYC, and she also rents out her farm tables and Airstream bar for special events. Kate is a Hudson Valley native who recently moved back after spending over 10 years in NYC working in the fashion industry. 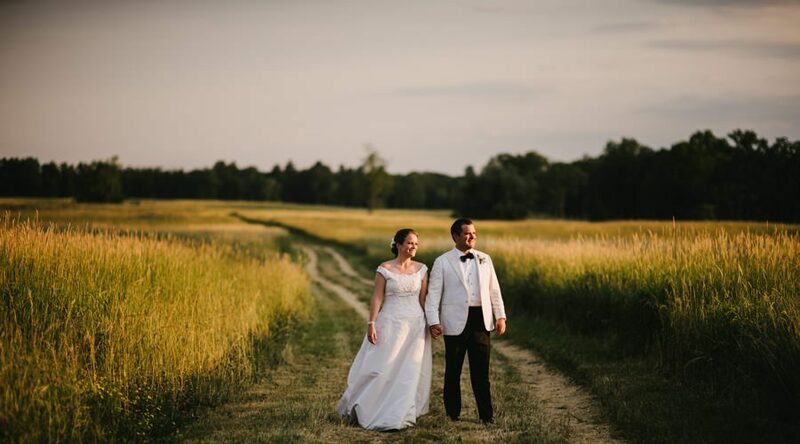 While she loves the city, she feels incredibly lucky to have found a job that has brought her back to Dutchess County and let’s her continue her passion for wedding planning. Kate has a keen eye for all things detail, and she will stop at nothing to make your event even better than you imagined.